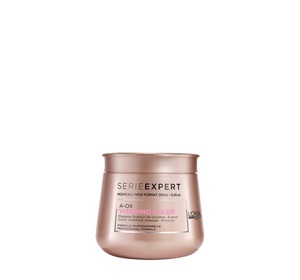 Leave-in double serum for sealing split ends. Do you ever notice split ends in your hair? 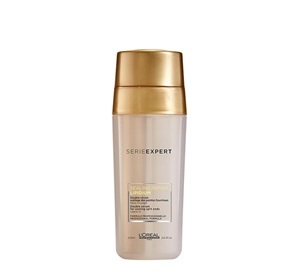 Try this serum and get an instant feeling of smoother silkier hair. It helps seal the appearance of damage and keeps hair looking shiny. 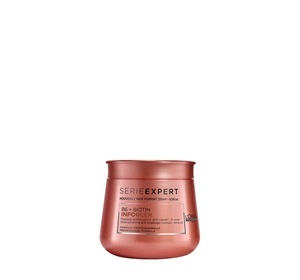 Enjoy the added benefit of heat styling protection for up to 230 degrees*. 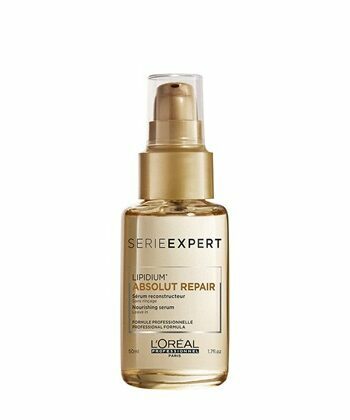 Enriched with Lipidium, oils and Ceramides, L’Oréal Professionnel Série Expert Absolute Repair Sealing Repair Serum provides heat protection and seals the look of split ends. Either use before blow-drying or after, on your dry hair. Apply 1 to 2 pumps from mid-lengths to ends to seal the hair cuticles and give the feeling of long lasting smoothness. 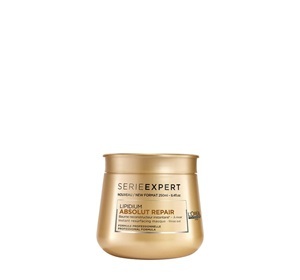 Buy L’Oreal Serie Expert Sealing Repair Double Serum 2x15ml on-line today at Riah Hair.